The signage locate outside the commercial building usually give the first impression to your customer’s who dealing with your business. Standing at the point the first impressions giving to the customer will set the tone for your future business relationship and show that you are professional and prepared.  Let Comfort-Art Marketing Sdn Bhd deal with your first impression, as our slogan "We Create your Philosophy" the story that you would like to tell from your company signage. Our business development team will pay you a visit to further discuss on your building sign. What we will need is your building drawing plan for us to loop the size and design accurately for you. Most importantly we need client information of what kind of signage effect or output to be, example lighted either from frontlite or backlite. Most importantly please give us your budget, we could find the way to cope with it from extensive mixture range of material starting from acrylic, aluminum to a bit expensive range of stainless steel or brass.